Consider Tuvalu for your next birthday party! We cater to call ages! Our facility can seat up to 20 of your friends and family and we also can cater for your event. We can also cater right in house! We work with local vendors to bring you the best food options for your party and as always we provide the best coffee in the Madison area! Please contact us by email or feel free to call for more information! Plan your next family event at Tuvalu. We have room for 20 of your friends and family to join your party. We also have a full catering service for your event and can keep your cup full! For more information please contact us by email or give us a call! 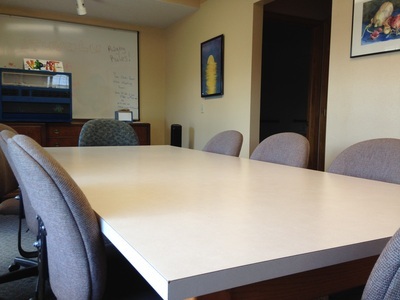 If you're conducting an interview or having a team meeting Tuvalu has the setting for you! 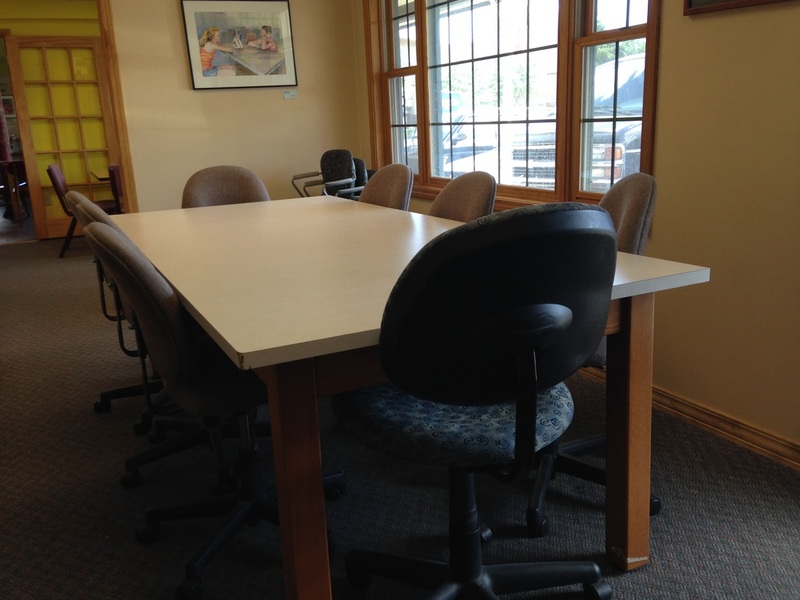 Feel free to get to know your prospects over a great cup of coffee in our main dining area or steal away to our side room for a quiet area to talk. 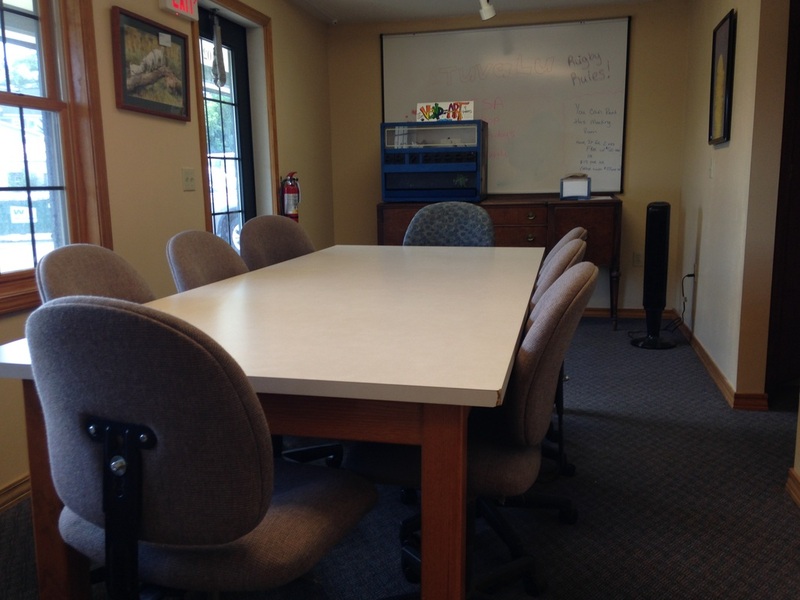 We have an intimate conference room for larger group meetings and cater meals right to your meeting! For more information please contact us by email or give us a call!